I had no idea these were a thing, but I love it. I really like this thing, reminds me of a Figaro. 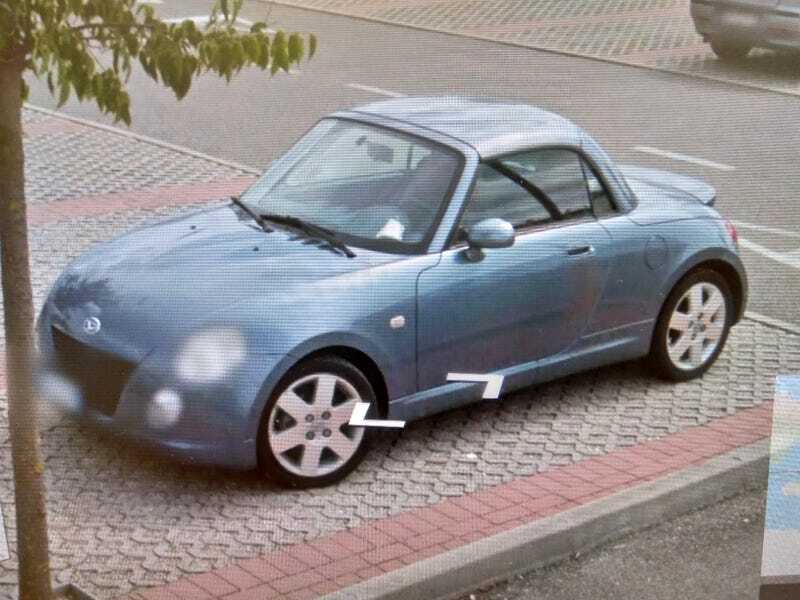 Half the fun of GeoGuessr, to me, is finding cars I don’t know about. It was just outside of Mantua by the way. Non-pixelated pic for your time.